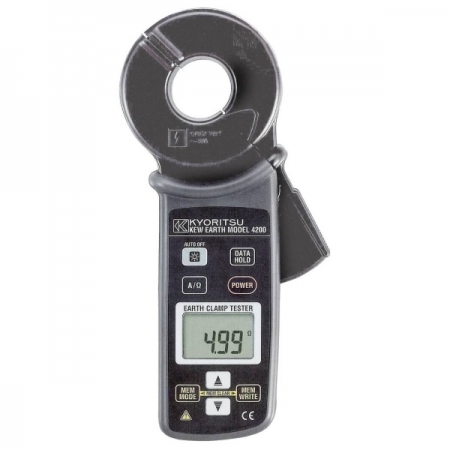 The Kyoritsu 6010B is an advanced multifunction meter that can perform continuity testing up to 200Ω with a short circuit currnet up to 200mA DC. Insulation resistance can also be measured up to 200MΩ with a 500 V DC test voltage. The 6010B integrates several safety features including a live circuit warning LED to indicate the circuit under test is live as well as integral overload protection on interal continuity and insulation test circuitry. 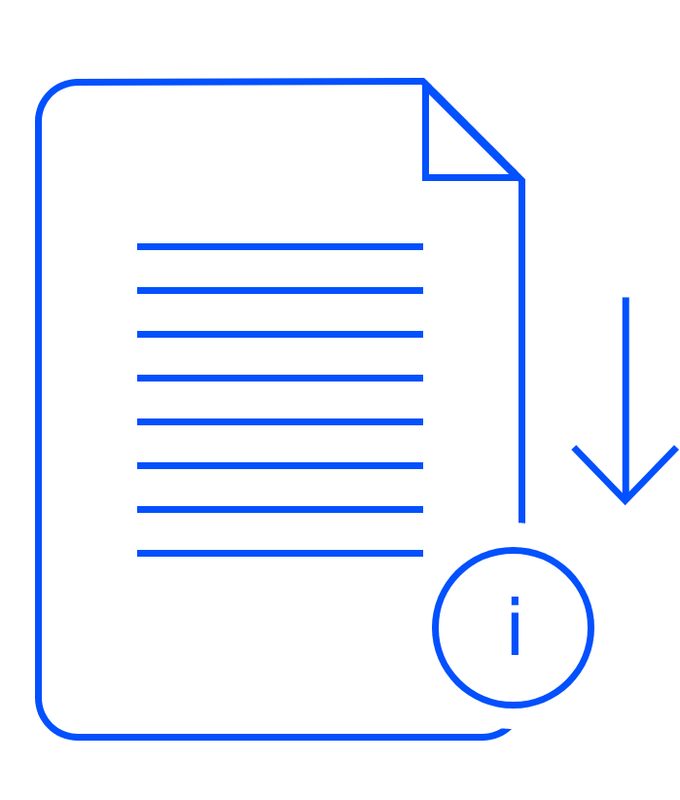 Contact voltage (Uc) can also be measured up to 100V. 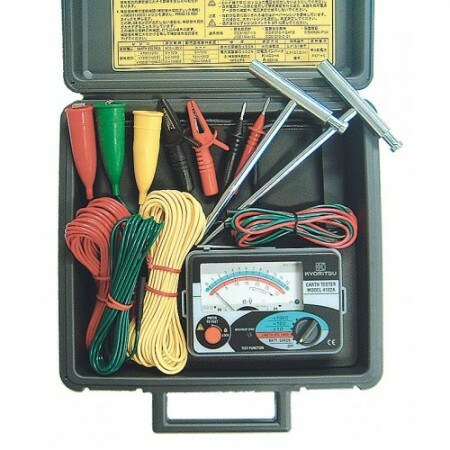 6 in 1 Tester – Continuity, Insulation, Contact Voltage, Loop and RCD Testing with Memory + Communication function. 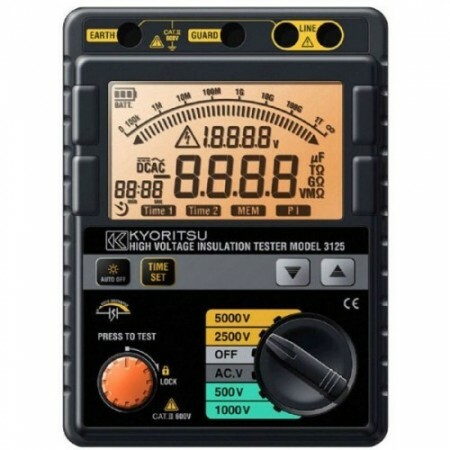 The Kyoritsu 6010B can perform loop and RCD testing. This includes testing across a large range of currents (10/30/100/300/500 mA) and an auto ramp function. 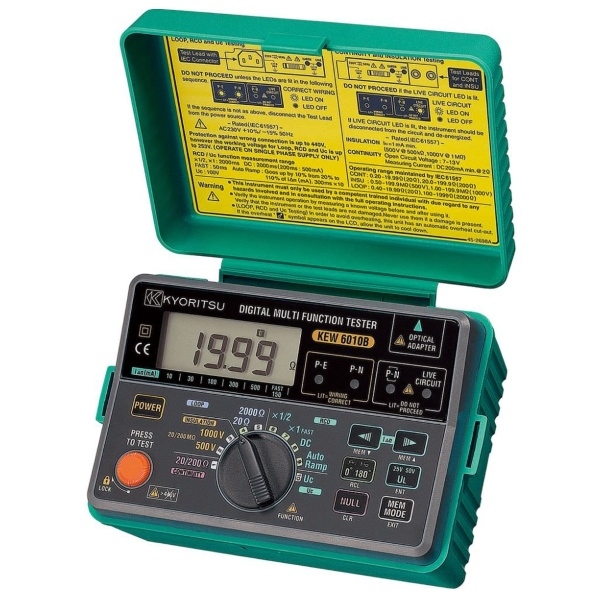 The Kyoritsu 6010B also features a built memory to store up to 300 measured results. The results can be downloaded to PC using the optional communication adaptor and “KEW Report” PC software. 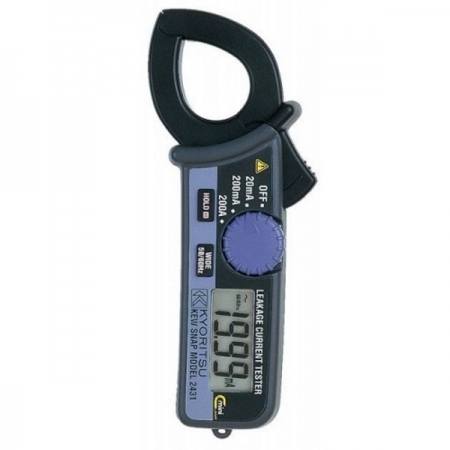 The Kyoritsu 6010B is supplied with test leads, case, shoulder strap and batteries. • The stored data can be transferred to PC via Optical Adaptor Model 8212-USB or 8212-RS232C.